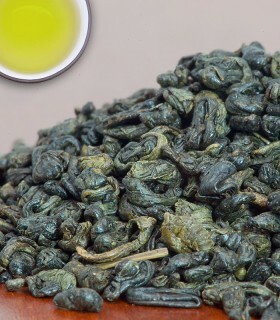 China is the birthplace of tea. 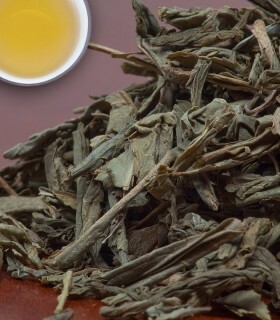 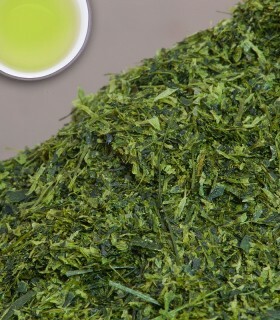 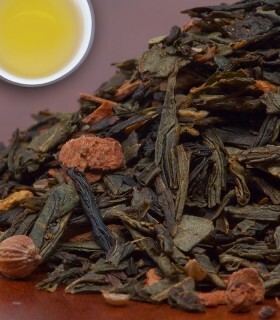 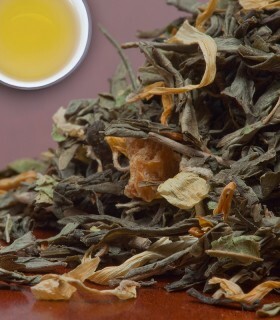 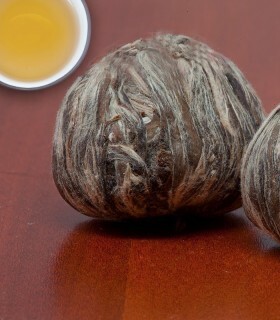 This organic green tea was produced in chinese tradition by carefully pan-firing the leaves and rolling them gently. 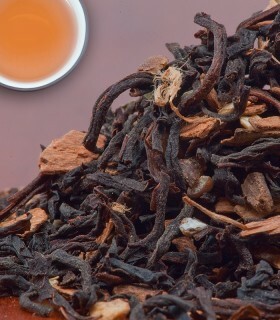 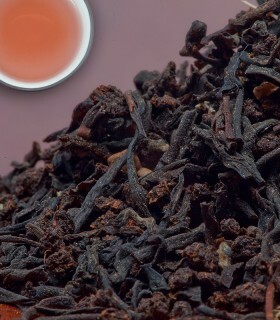 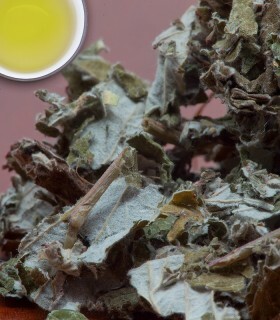 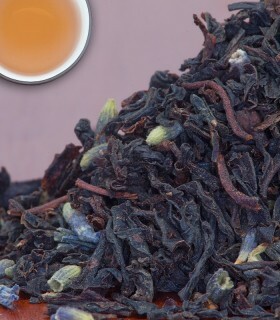 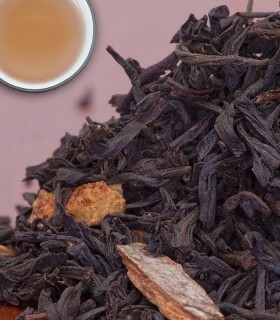 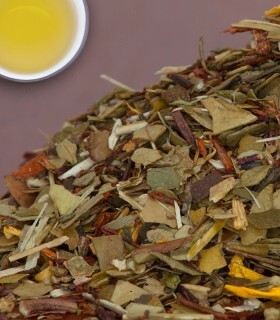 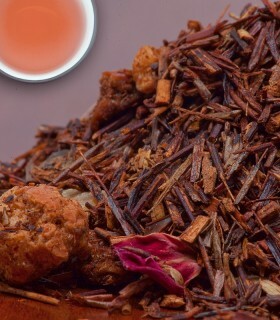 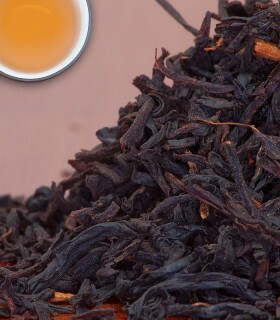 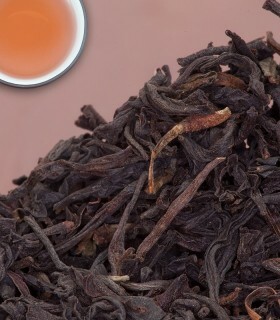 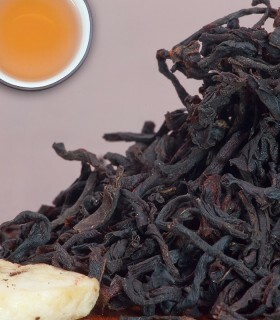 This allowed the tea to develop its full body with a few earthy notes. 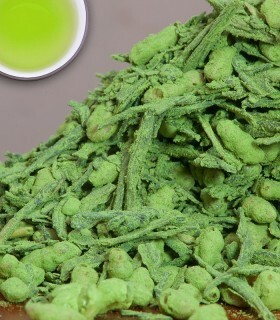 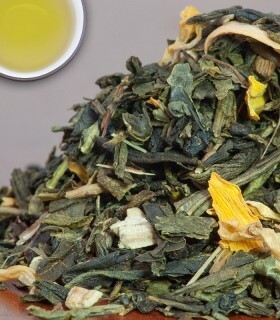 Our bestselling green tea. 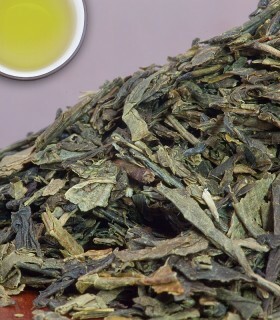 Ingredients: green tea from China, certified organic. 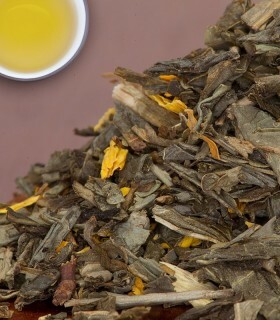 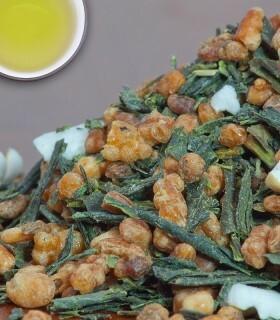 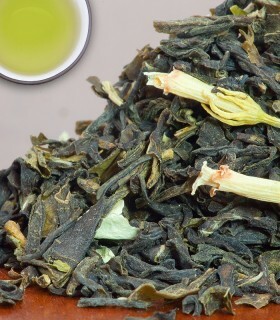 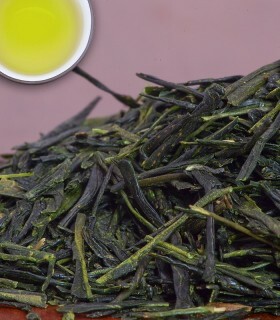 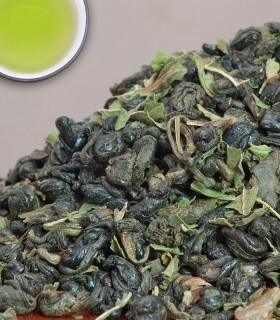 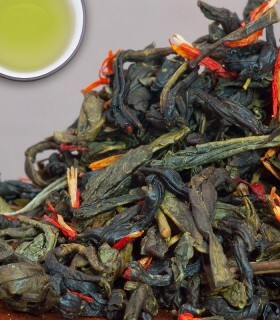 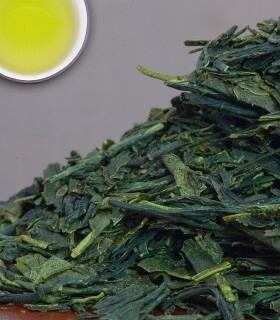 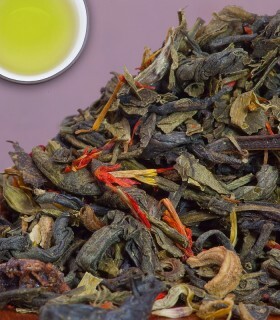 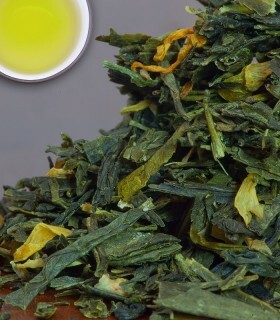 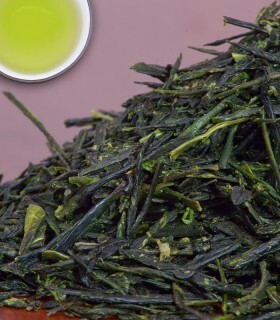 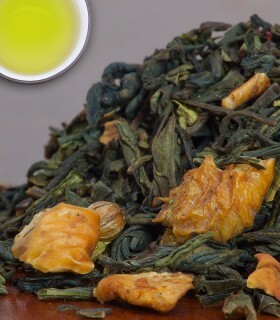 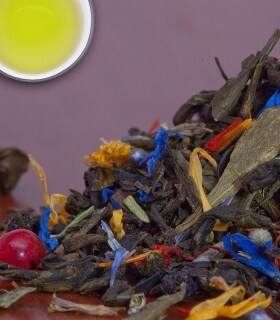 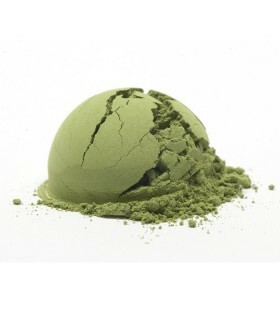 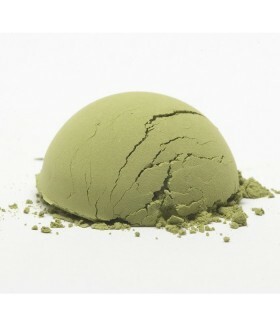 Recommended Drinking Time: Organic China Green is a great green tea for any time of the day.